United States District Judge Lee Yeakel has rejected a case by three University of Texas professors to ban concealed guns in their classrooms, despite Campus Carry legislation affording students that right. 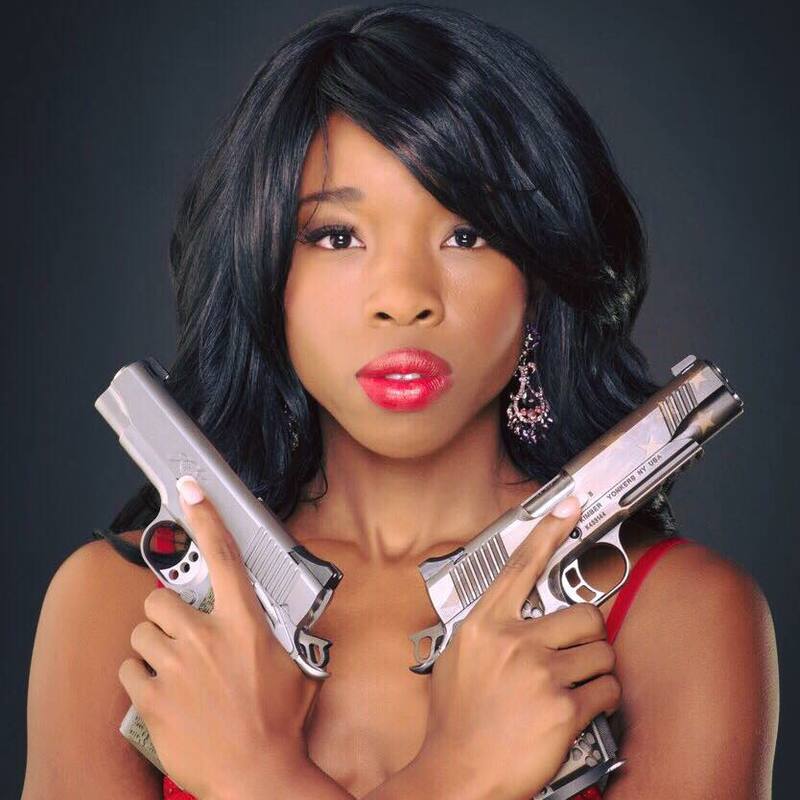 In 2015, Texas became the tenth state to pass legislation allowing those with a License to Carry (LTC) to conceal carry legal handguns on public universities within the state. 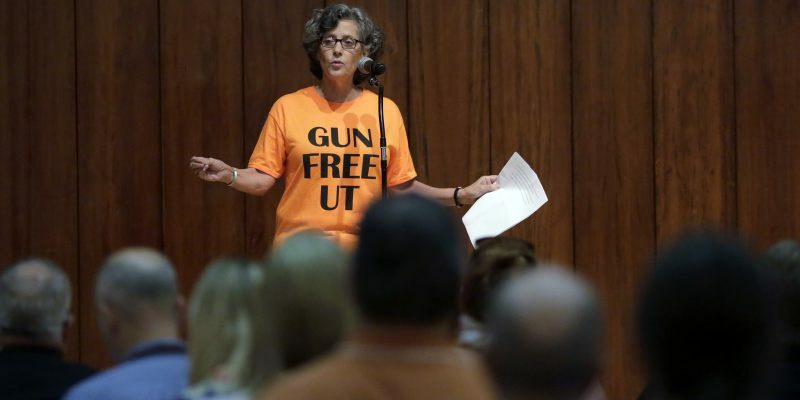 Three professors from the University of Texas Jennifer Glass, Lisa Moore and Mia Carter argued in federal district court the free and open debate could be squelched if students feared others could legally carry guns to class. In 2007, Seung-Hui Cho, a senior at Virginia Tech shot and killed 32 people and wounded seven others. The previous year a bill had died in the Virginia House of Delegates that would have allowed Campus Carry by licensed students. The Virginia Tech Massacre was the deadliest mass shooting carried out by a single gunman in U.S. history until last year’s deaths at the Pulse Nightclub in Orlando. Both establishments banned the legal carry of firearms.